While some Cleveland catering services simply offer to bring delicious food, Executive Caterers at Landerhaven provide a fine dining experience. Their incredible menus are always a big hit at any event they are served and they even provide the option to fully customize a menu. 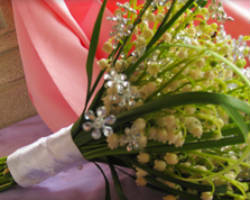 The award-winning team will serve your event flawlessly as you celebrate the love you and your partner share. 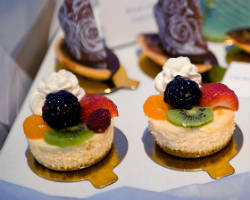 For culinary innovations and quality service, look no further than this top quality, luxury Cleveland catering service. There is no other wedding catering company in Cleveland that has a more personal relationship with local farmers than Spice of Life Catering Co. This connection gives the company access to the freshest seasonal ingredients possible, which in turn makes their food even more delicious. They source the highest percentage possible of their food from local and small farmers. By choosing this company, you will not only be getting a delicious and flavorful meal for your event, but you will also be supporting the local economy. 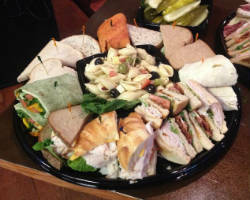 Catering in Cleveland, OH varies greatly in quality and style. While some specialize in serving authentic Italian catering, others are a completely custom operation. Duet Fine Catered & Prepared has found its niche by serving elegant home-cooked dinners that would please everyone at any gathering. They take those well-known classic dishes and add their own special culinary touch to present them beautifully and add a punch of flavor. 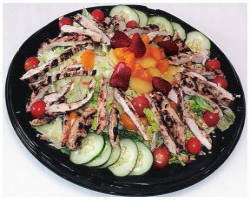 For any small party, corporate lunch or reception, they can accommodate for all. Having your wedding reception go off without a hitch starts with providing a delicious meal for you and your guests to enjoy together in a lovely atmosphere. 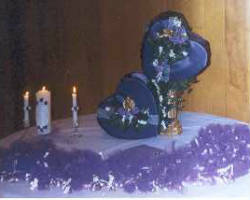 Chef Tony Caters To You is the premier catering company for weddings in Ohio and beyond. They will not only prepare a delectable and unique menu for your event, but they can also arrange to have ice sculptures and plan your entire event too. Choose this catering company to make your event even more unforgettable. With so much competition in the catering industry, companies are offering their services at rates that are more affordable than ever. Contempo Cuisine serves gourmet dishes at every event they serve for a price that is completely fair for the attention they give to the dishes and their clients. The presentation of the dishes they serve will be remembered by all as well as the incredible flavors. Enjoy the very best food on the very best day of your life. Marigold catering offers a full range of services and menu options that have been known for exceeding the expectations of their clients. They have served delicious meals at fundraisers, universities, city and museum events and wedding receptions. This company does not just focus on serving the best food, but also on the entire dining experience. 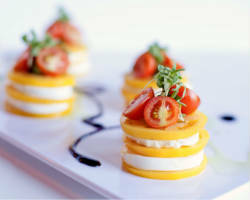 They offer design options to complement the catering beautifully. Not only are their services comprehensive, but relatively cheap as well when you consider the personal care and attention you receive. Alvies Gateway Catering is known for serving large corporate events tasty catered trays and menu options and due to their growing popularity in this capacity they have expanded to serve special events and weddings as well. 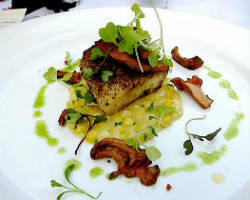 This local caterer offers beautifully presented meals that are full of flavor and are sure to please every guest. They can even customize a menu for your event to include BBQ meats, Mexican food or even crawfish. If you want hassle-free catering, this company is the best.